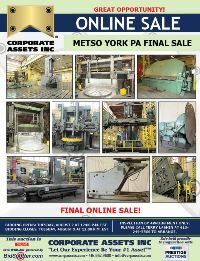 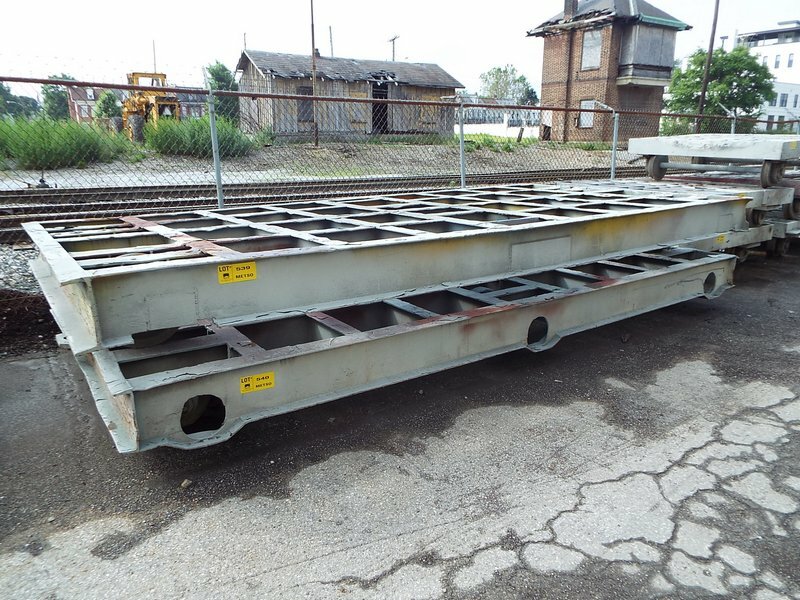 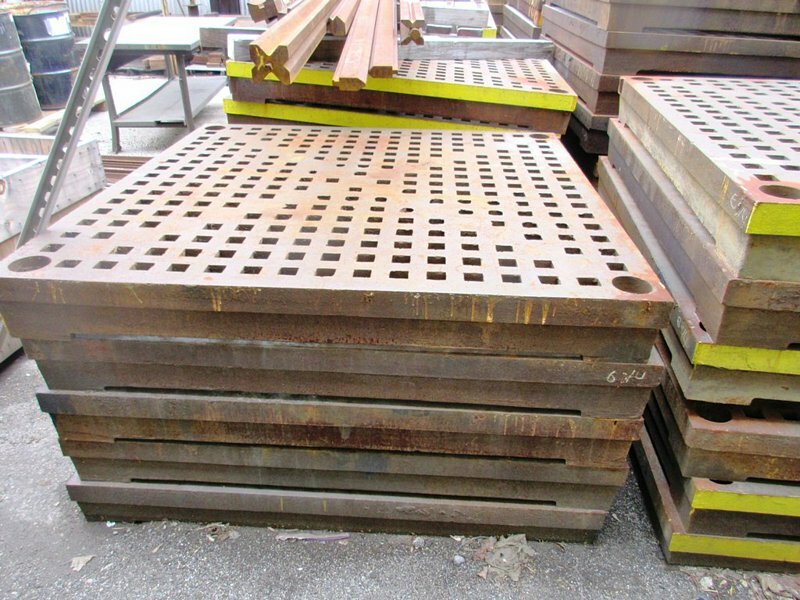 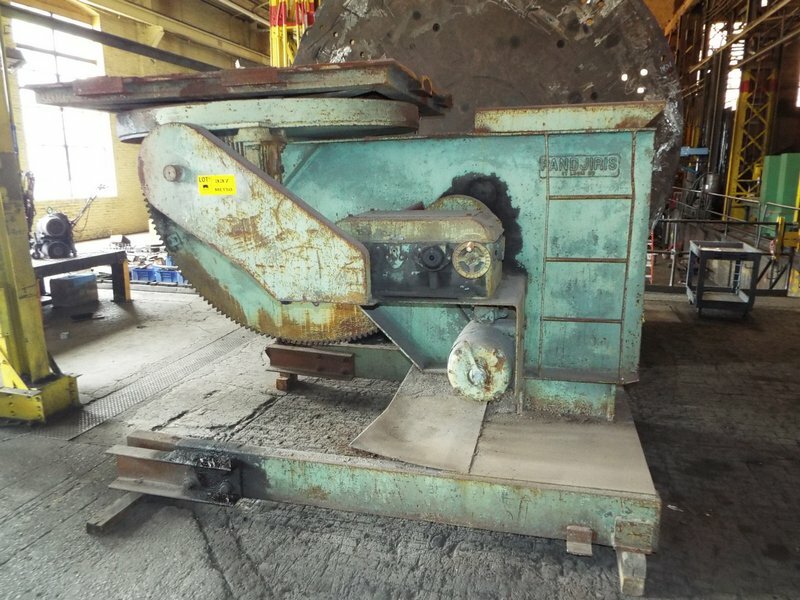 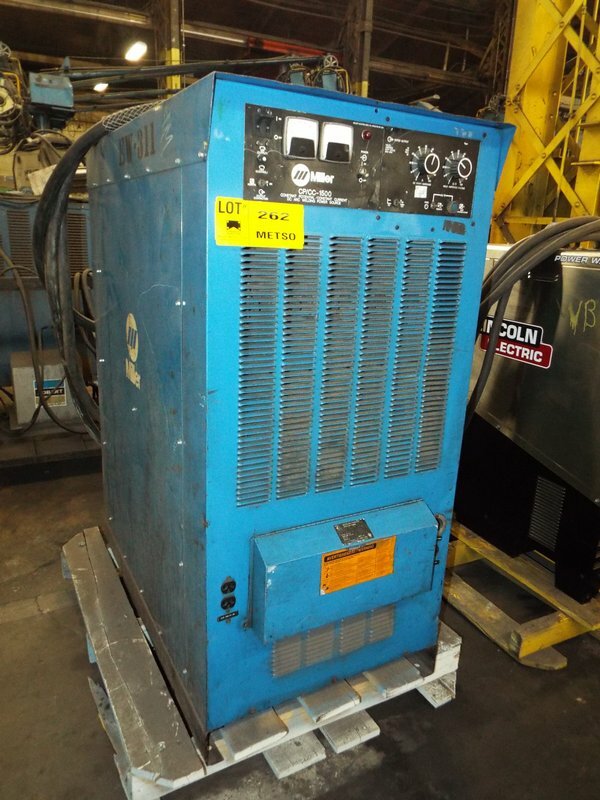 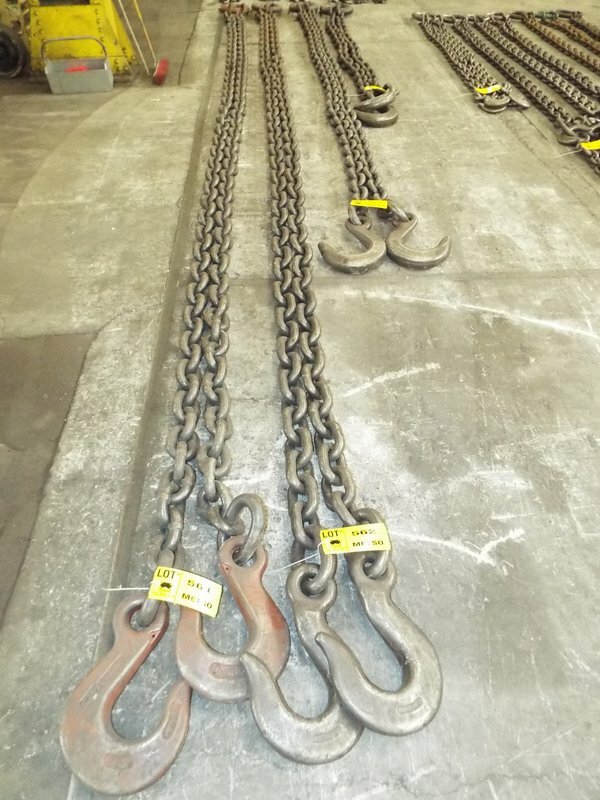 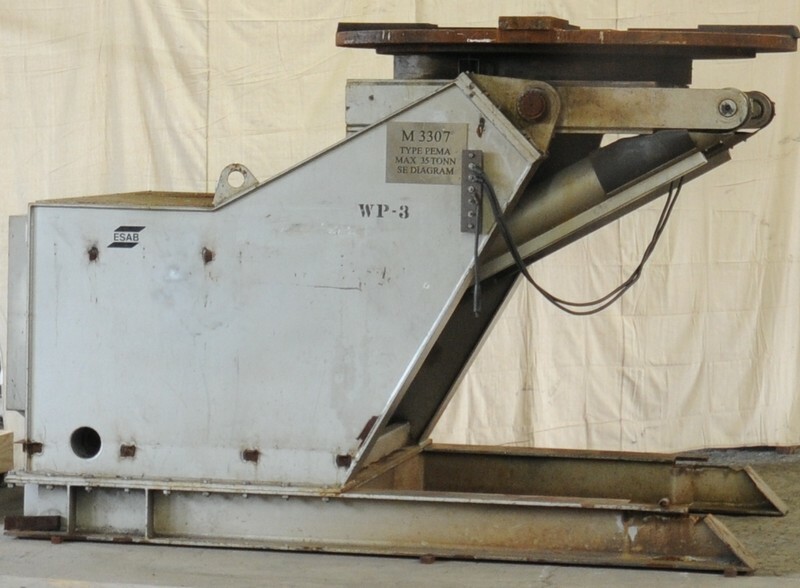 Corporate Assets Inc. | Metso York PA Final Sale - Corporate Assets Inc. 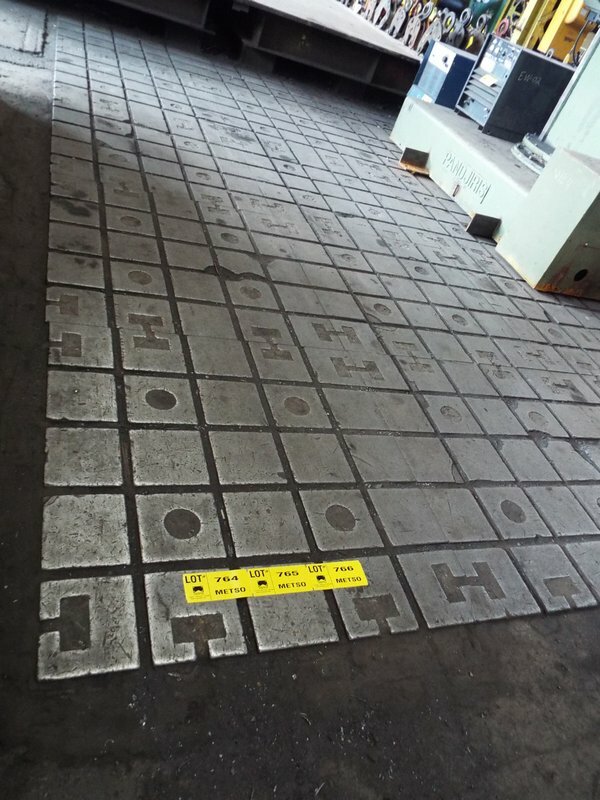 Inspection by appointment only. 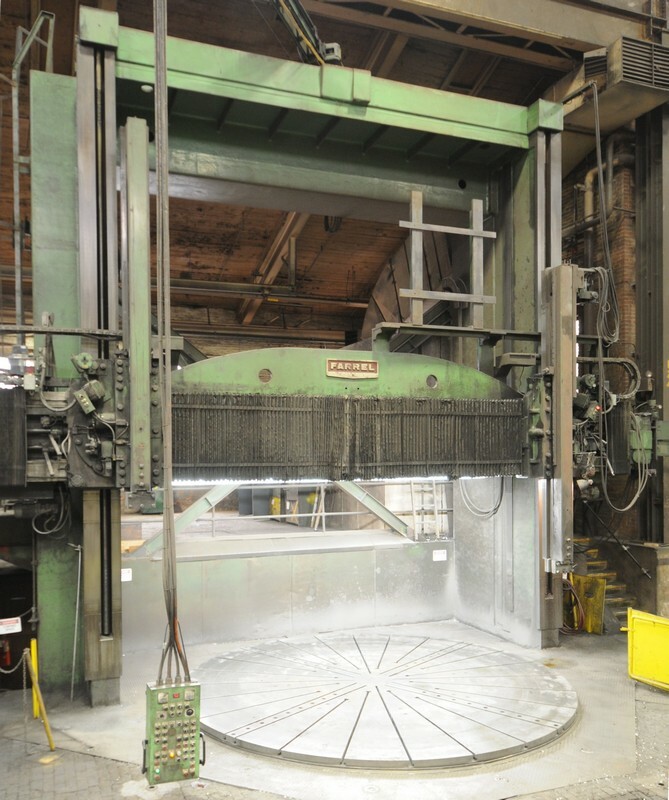 Contact Terry Lashin at 631.249.5566 for more details. 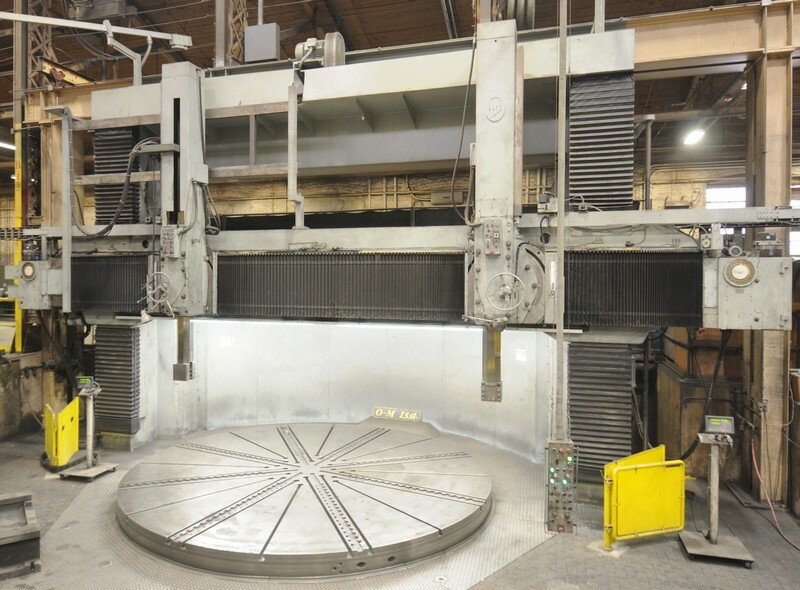 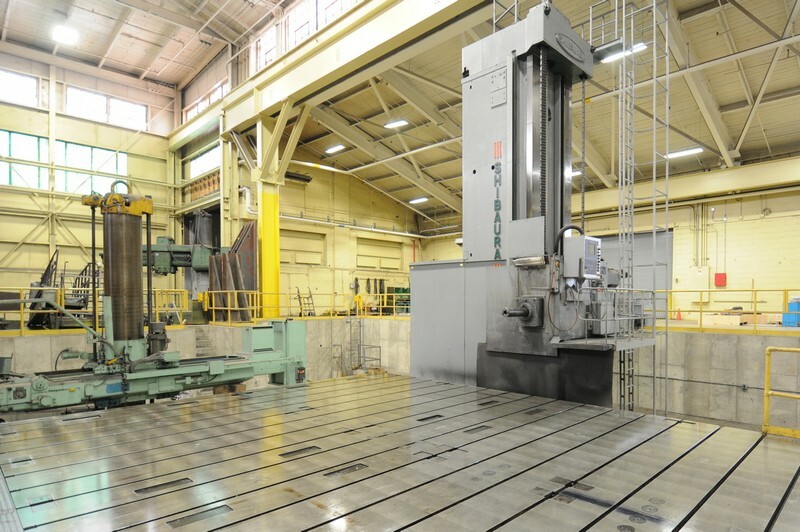 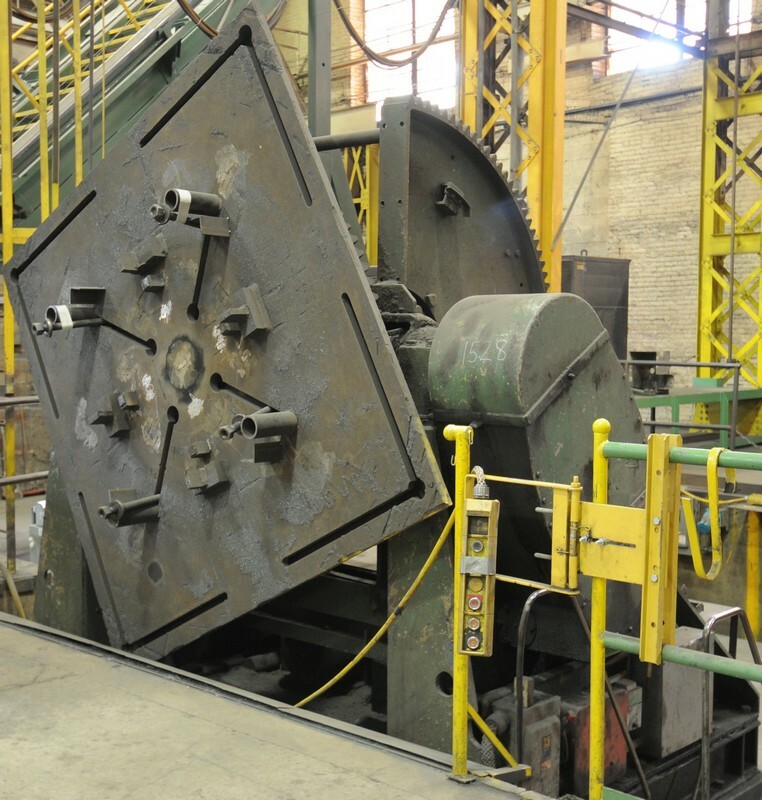 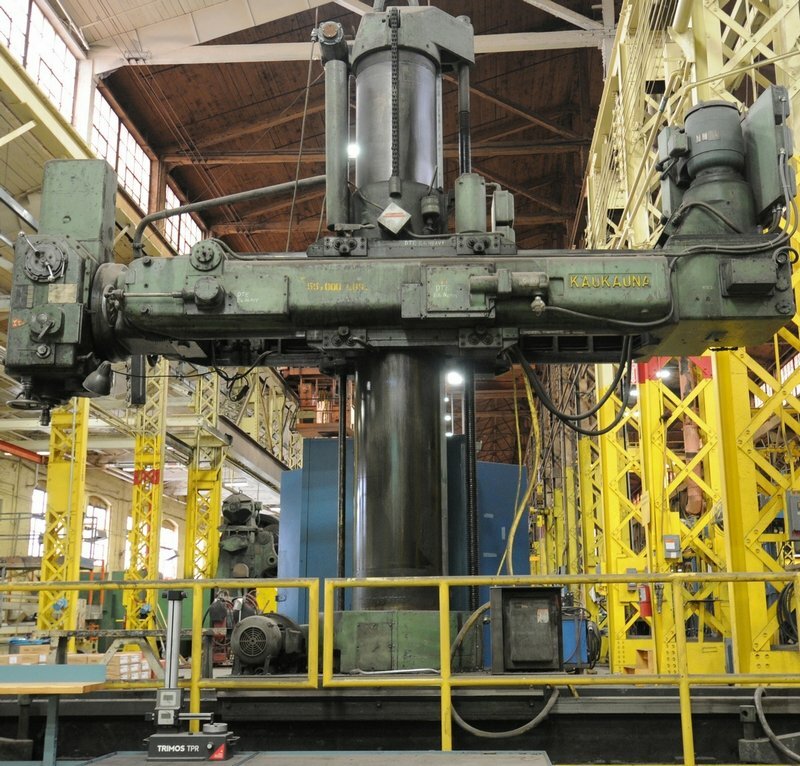 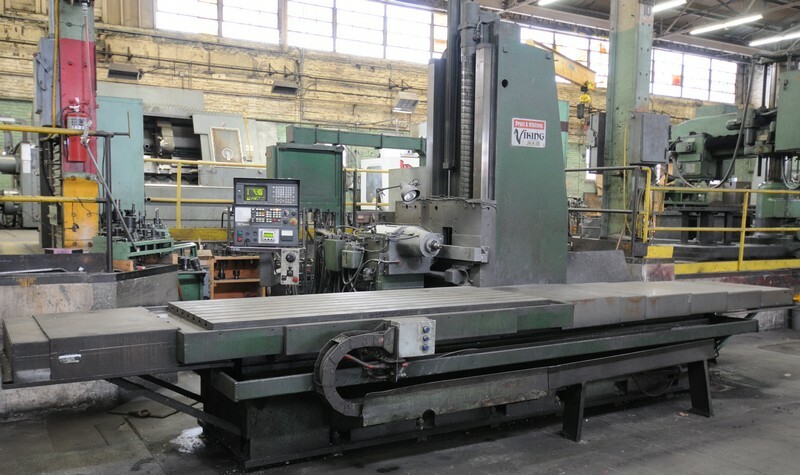 FEATURING: Toshiba Shibaura (1976, REBUILT 1994 & RETROFITTED 2009) BSF24/16 CNC Floor Type HBM, Farrel Heavy Duty Vertical Boring Mill with 2-Rams, O-M LTD. TMD50/70 Vertical Boring Mill with 2-Rams, Giddings & Lewis Hypro 54" Vertical Boring Mill with 2-Rams, Chicago 229PB Power Apron Brake, Esab/Pema 3500F 78500 LB. 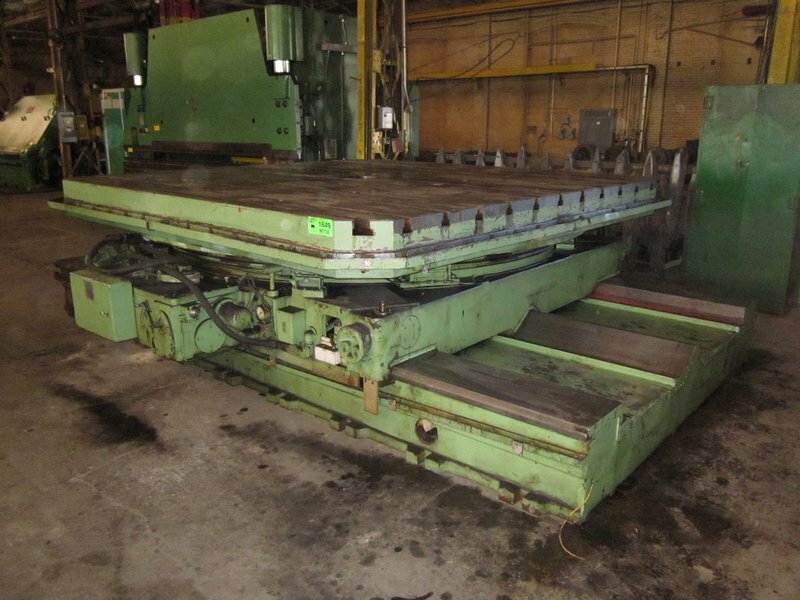 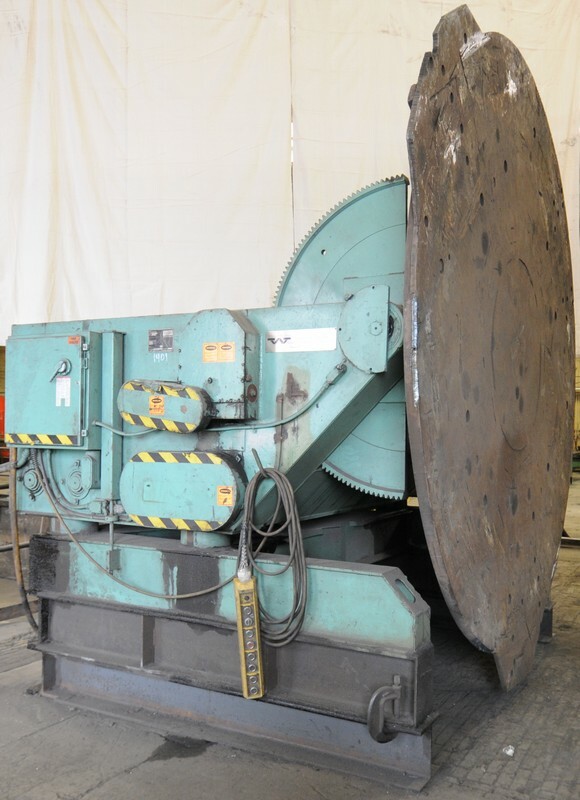 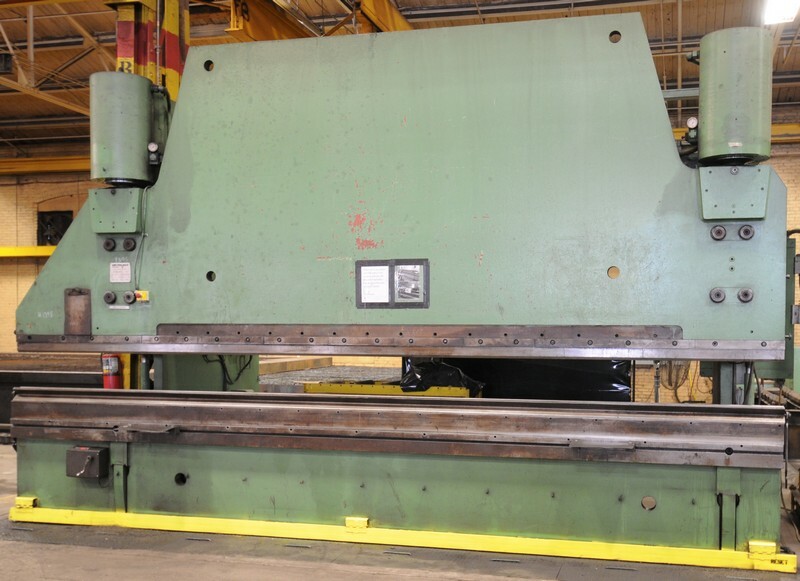 Welding Positioner, Aronson GE500CS 50000Lbs Welding Positioner, Huge selection of 5'x5'x6" Acorn Tables, Tons of Tooling & Shop Support! 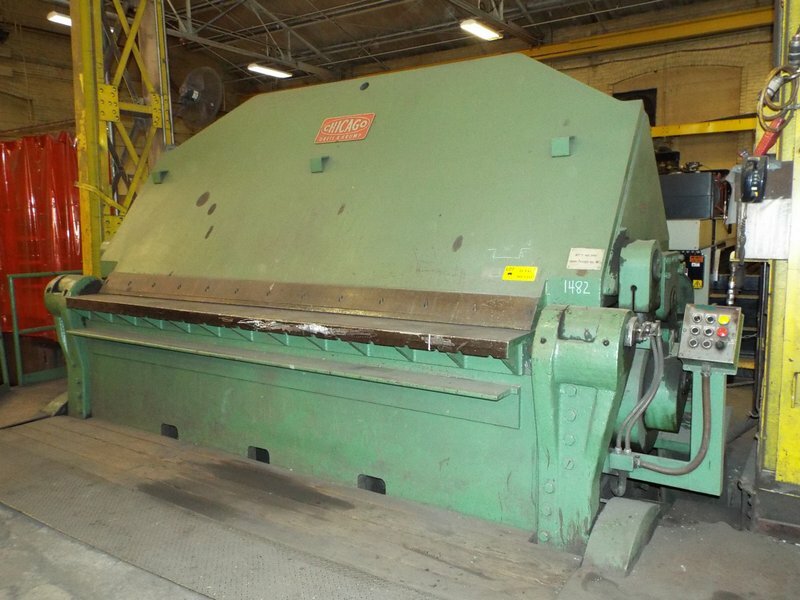 For more information on this sale please visit Prestige Equipment.